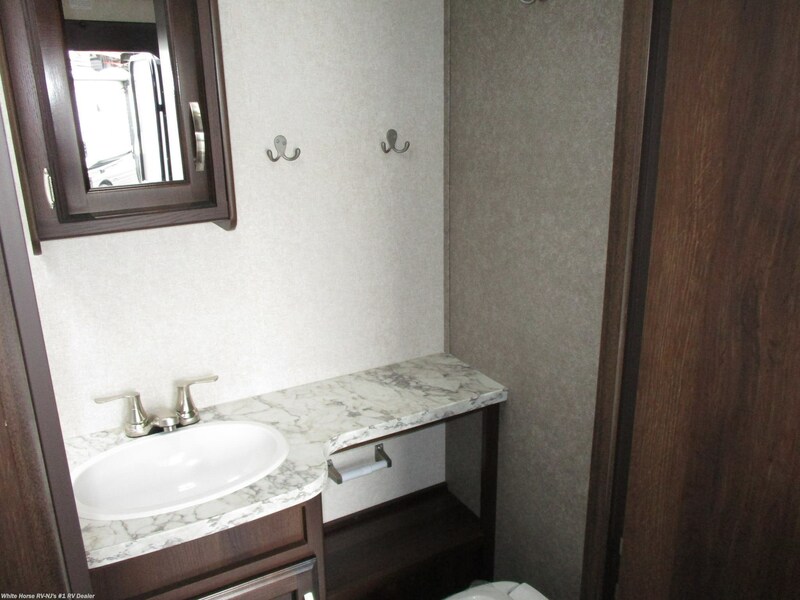 SALE PENDING - UNDER DEPOSIT! 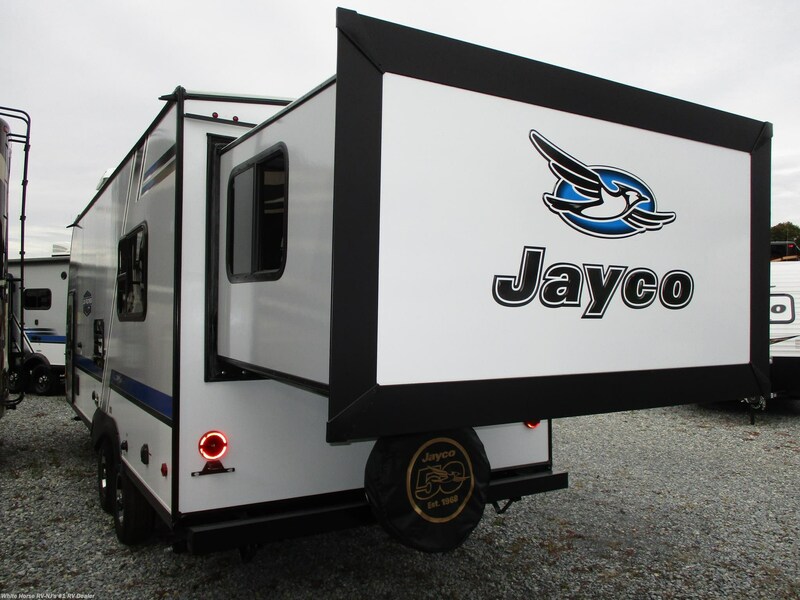 2019 Jayco Jay Feather Expandables,…Fun - inside and out. 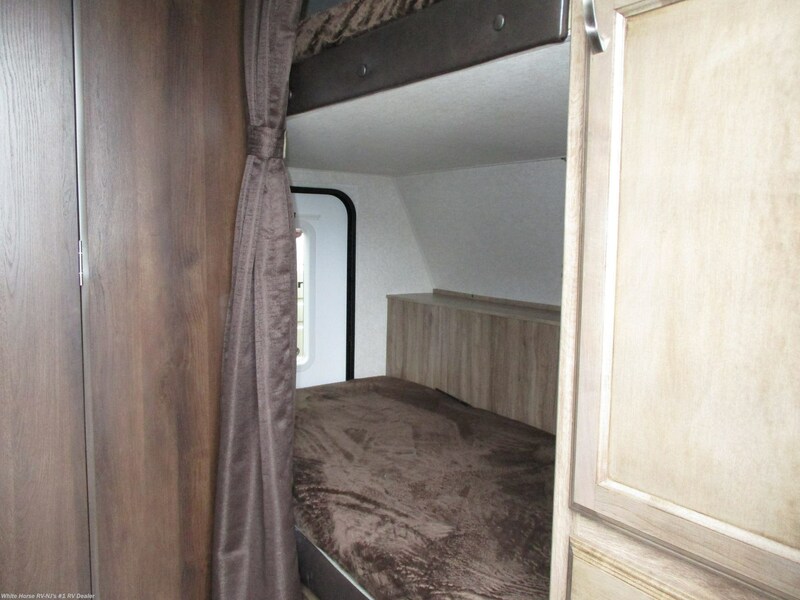 The bed platforms, rated at 1,100-pound capacity and an array of amenities, inside and out, make each Jay Feather Expandable fun for the whole family, big or small. 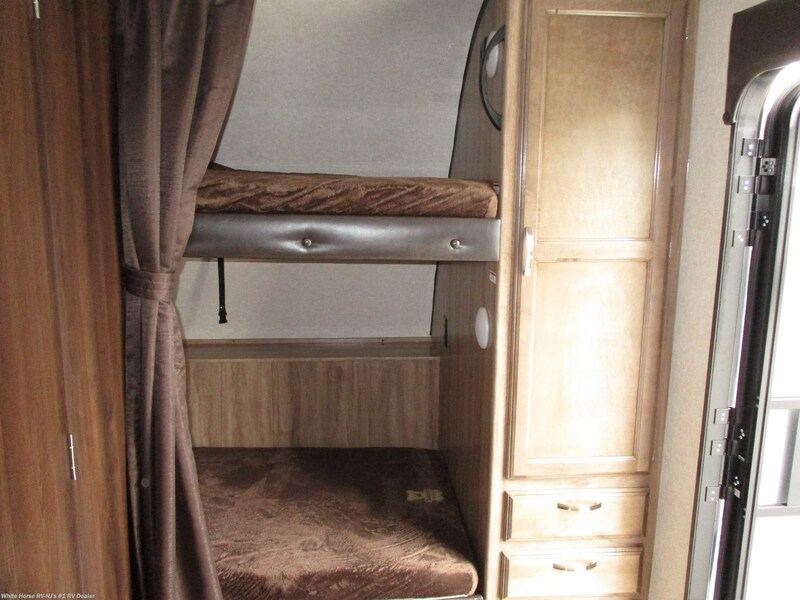 The tent system sets up in four easy steps,…Unlatch the bed platform; Guide the bed platform down; Insert the bed bow brace & Make the bed! 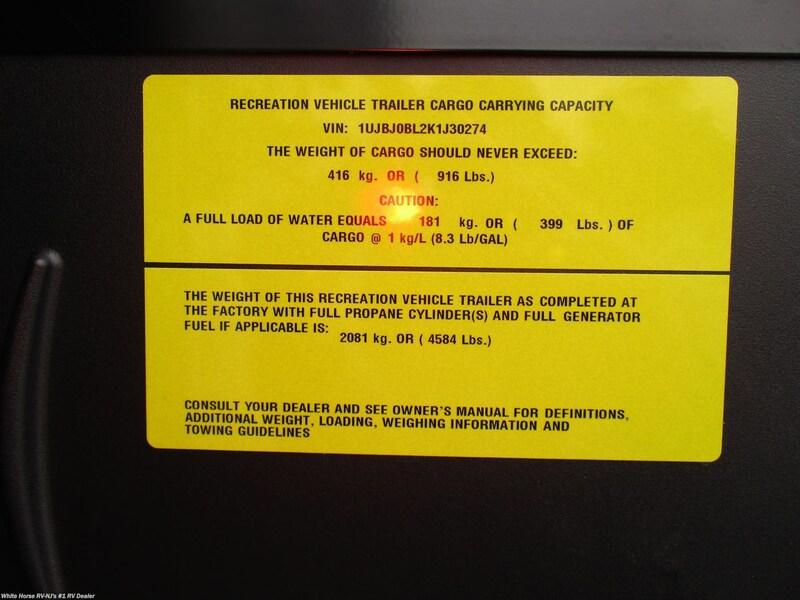 Don’t trade space for easy towing. 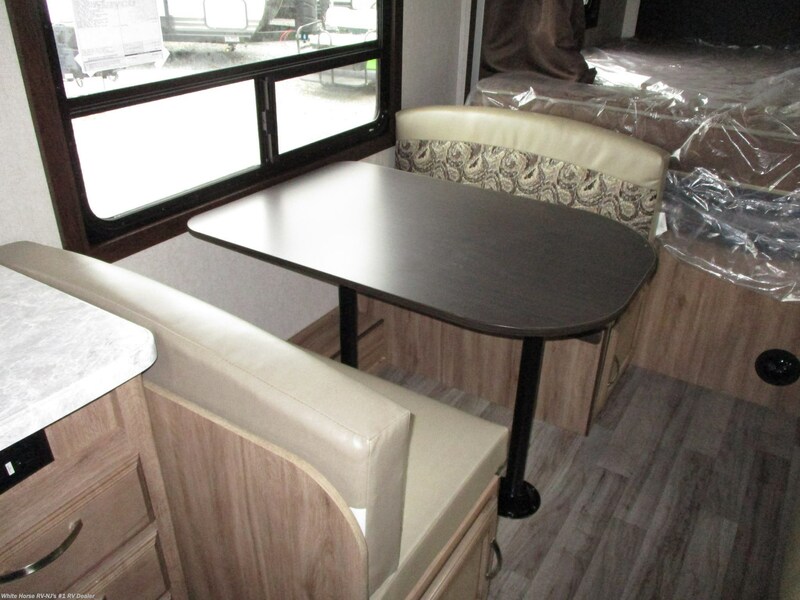 From full-featured kitchens and family-friendly dinettes to multiple tent ends, Jay Feather Expandable floorplans have options you’ll love. 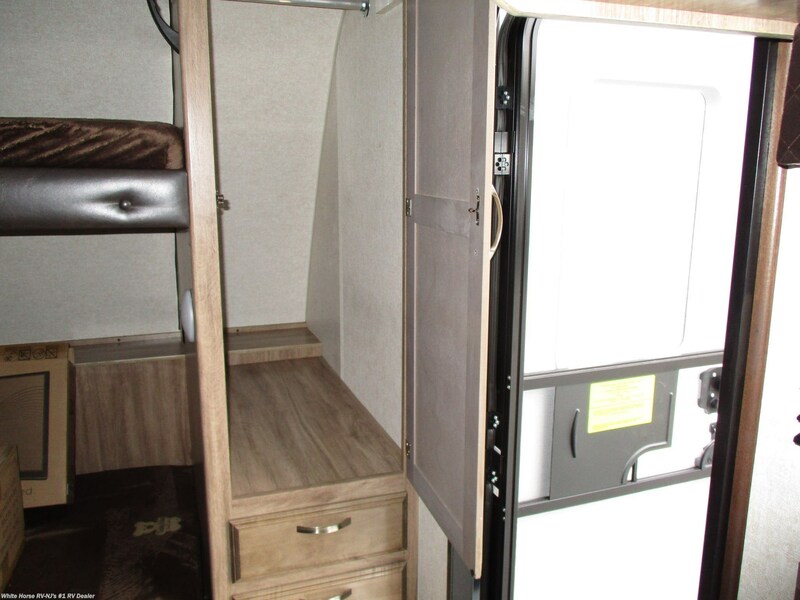 Most of the construction features don’t exist with other manufacturers. 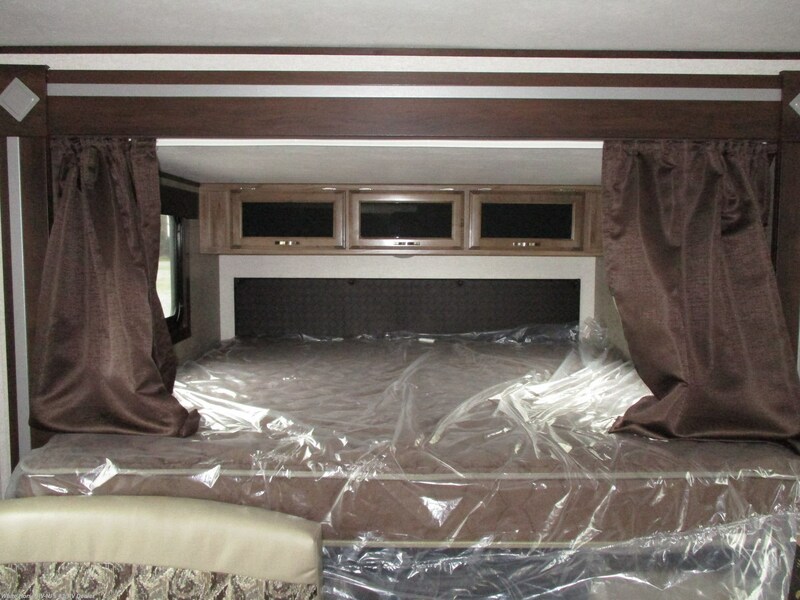 TuffShell™ vacuum-bonded, laminated floor, side, rear and front walls including slide walls; Vacuum-bonded, laminated bed platforms with reverse-cambered support, (all expandables); Magnum Truss™ Roof System with one-piece seamless DiFlex II material, (5-year warranty), Equa-Flex® suspension (n/a X17Z) & Norco NextGen frame with integrated A-Frame. 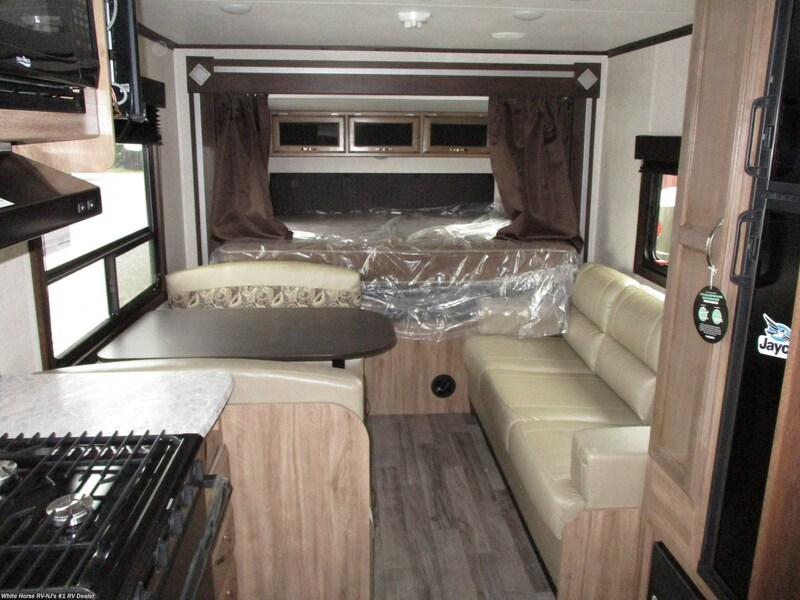 Other standard features include, 13.5M BTU Roof A/C, Outside grill LP quick-connect port, Stabilizer jacks with sand pads, 6-gallon gas/electric DSI Atwood water heater & Water-repellent, scratch-resistant Jayco DuraTek™ vinyl tent material with zipper windows (expandable models), Permanently attached tent-to-bed base design, Self-supporting, 1,100-pound-capacity lockable tent ends. 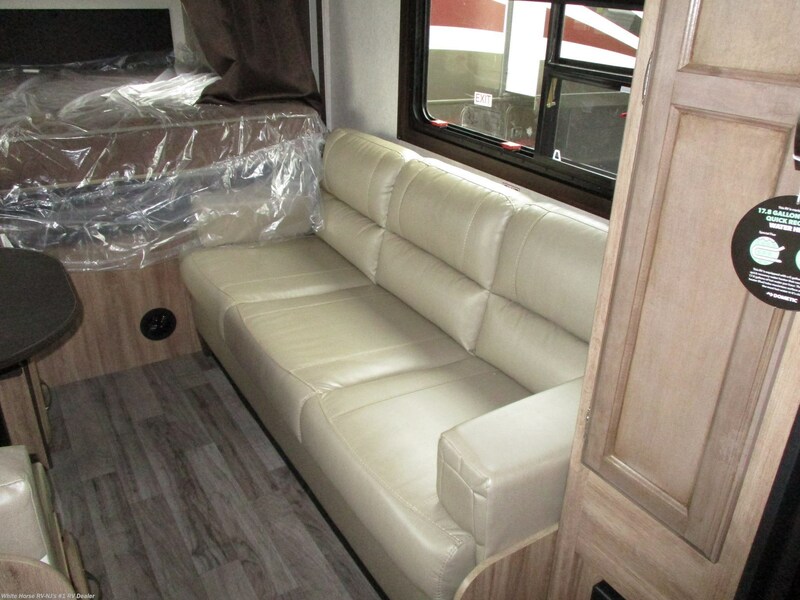 Some standard features include automotive-style aluminum rims, Armstrong® plank-style vinyl flooring, seamless residential-style countertops, folding assist-handle, enclosed underbelly w/Glacier package, LED lighting in exterior compartments & back-up assist S.M.A.R.T. 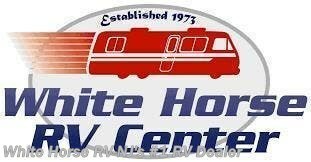 LED exterior lighting! 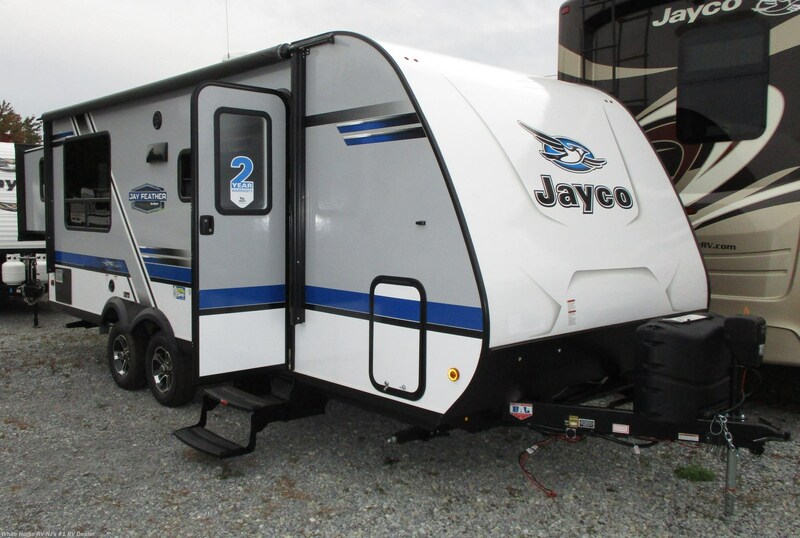 Jayco’s exclusive Customer Value Package adds: (Made in USA) Goodyear Tires, Power Awning w/LED Light, Spare Tire w/Cover, Black Tank Flush, Detachable Power Cord, Outside Shower, Exterior TV Bracket w/110 Cable Hookup, 6 Gal. 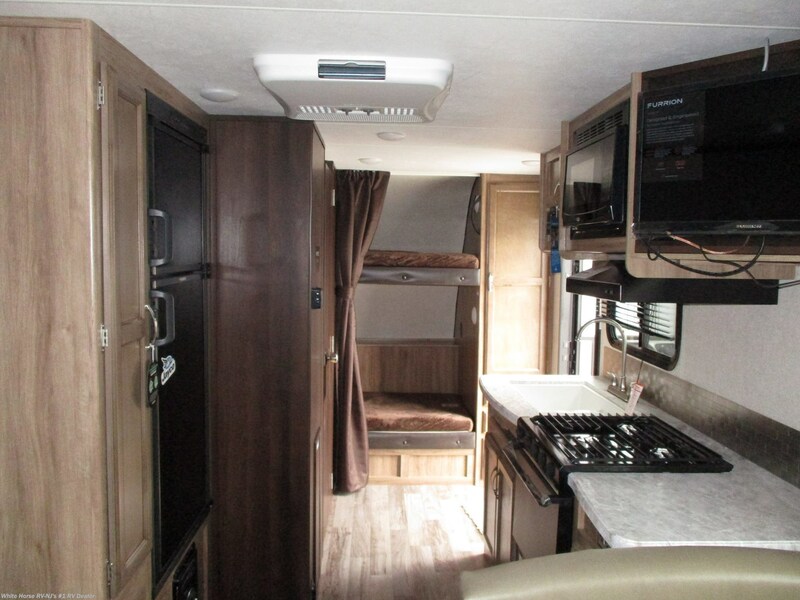 Gas/Electric Auto Ignition DSI Water Heater, AM/FM/CD/DVD/Bluetooth Stereo, Roof Mounted A/C, Self-Adjusting Electric Brakes, Enclosed Underbelly w/Glacier Package, Roof Mounted Solar Prep, Aluminum Rims, Power Tongue Jack, (2) LP Tanks, (4) Stab Jacks. 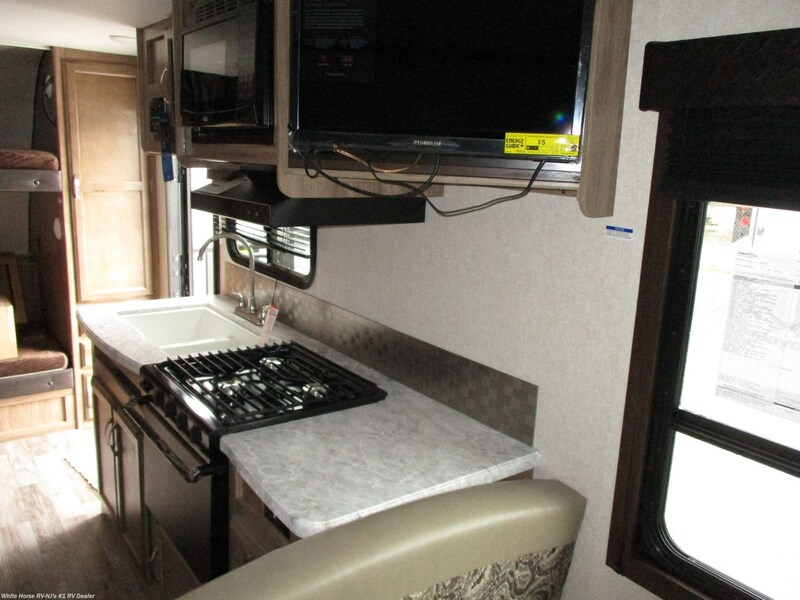 If that weren’t enough #JF1939330 has the following factory option: drying rack/sink cover, 24" LED TV & exterior grill. 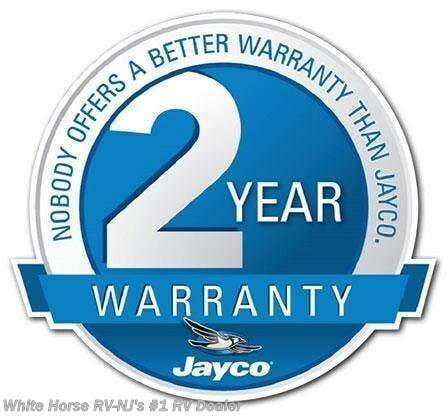 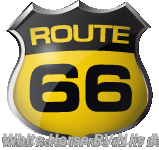 All are backed by Jayco’s industry leading 2-year warranty! 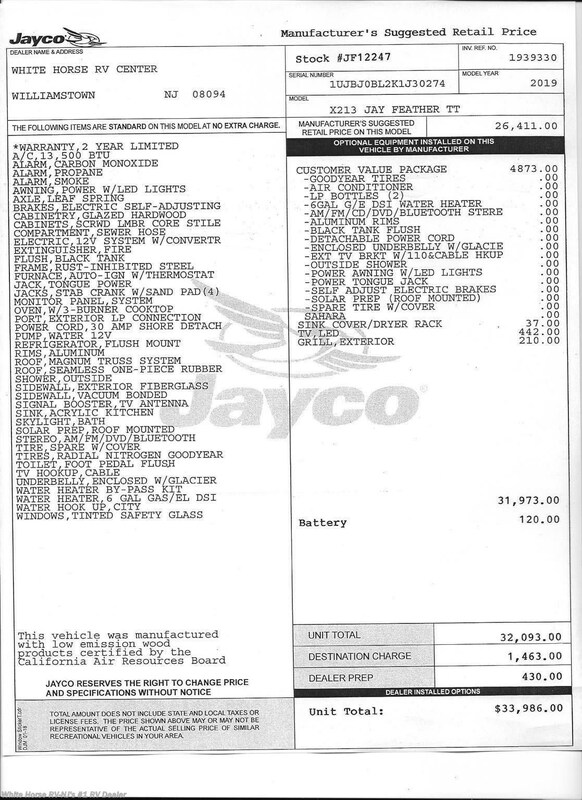 MSRP $33,986. 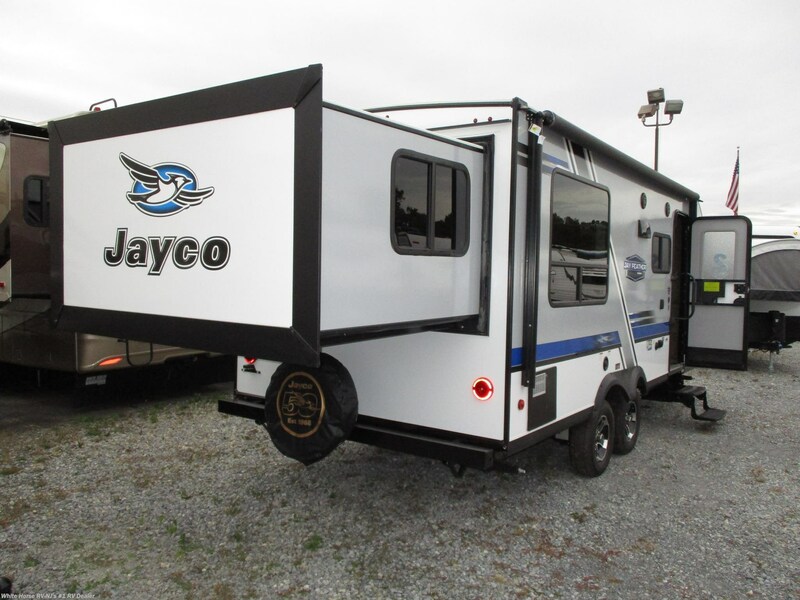 Please visit, email, or call Sales at 856-262-1717 for more details on this great, new 2019 Jay Feather! 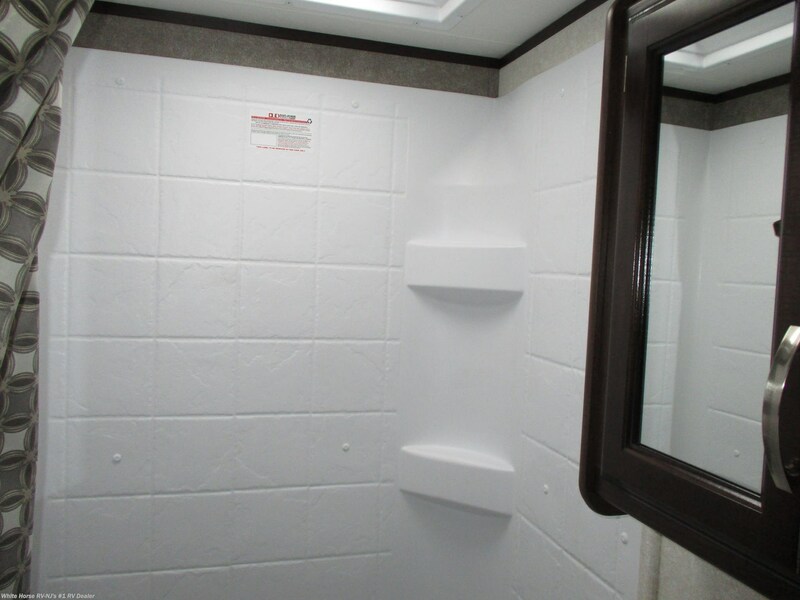 See this Stock # JF12247-B - 2019 Jayco Jay Feather 213 Front Bunks w/King Bed Rear Slideout on White Horse RV Center! 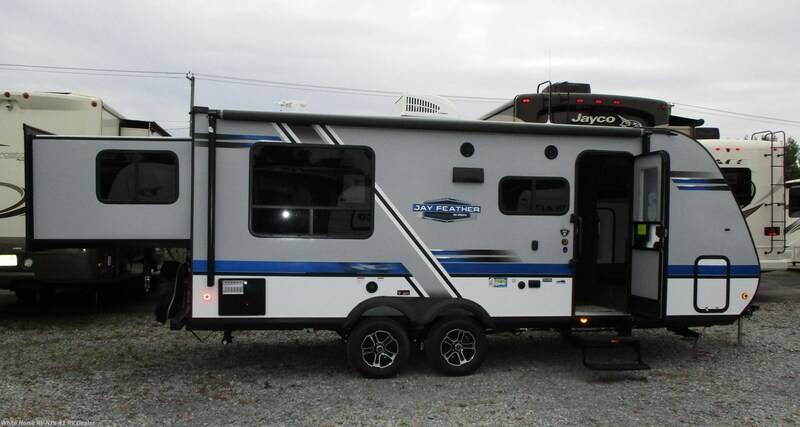 Check out Stock # JF12247-B - 2019 Jayco Jay Feather 213 Front Bunks w/King Bed Rear Slideout on jaycorvsource.com!